Whale Hunting debuted as a business development model for small and midsize B2B companies in 2006. 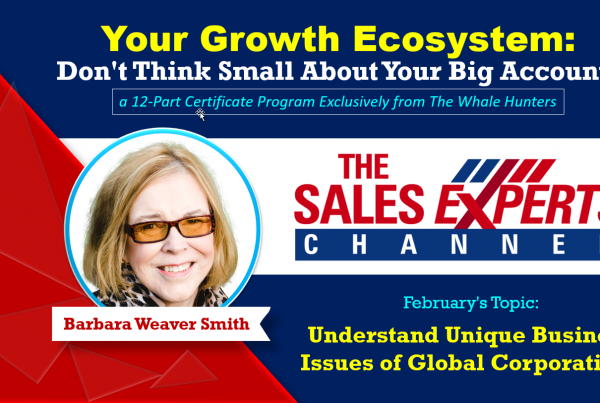 I co-authored the definitive guide in 2008 with Whale Hunting: How to Land Big Sales and Transform Your Company and expanded the scope in 2016 with Whale Hunting with Global Accounts: Four Critical Sales Strategies to Win Global Customers. 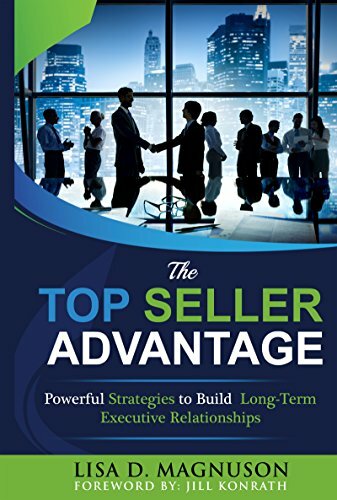 While both books are how-to guides for leadership and have proven to be of interest to sellers as well, neither includes “everything you need to know” to manage and win a complex sale with a large account. Whale Hunting has a distinct philosophy and point of view about selling, derived from stories of the Inuit people who hunted whales in northwest Alaska centuries ago—and still do today to a limited extent. Their wisdom informs my practice, as the Whale Hunting Process Model model illustrates. 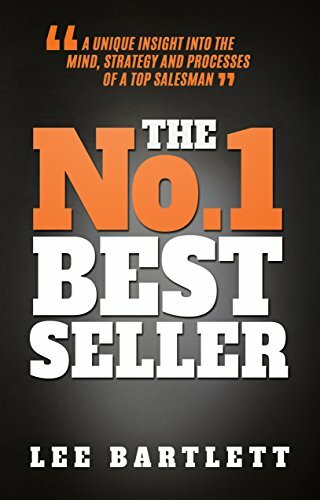 So, for all you whale hunters—leaders of companies that focus on the enterprise market or want to grow into it, large account sales professionals, heads of marketing and sales divisions and teams responsible for the key account market, here is a collection of my favorite recommendations to expand your Whale Hunting library in the areas of Business Development, Sales Methods for the Complex Sale, and Knowledge as required by a trusted adviser. 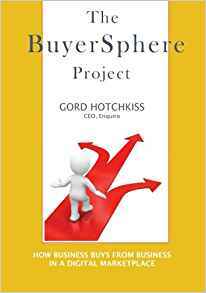 Hotchkisss’s landmark study remains relevant and full of great sales advice, especially in support of what I call “Whale Fears” and “Fear Busters.” Understanding that buyers try to mitigate personal risk and risk to their company leads to superior insights and strategies. 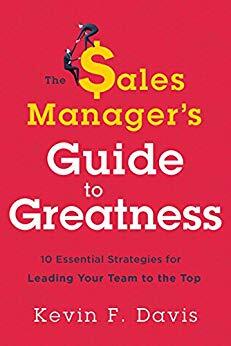 Training and supporting a whale hunting sales team requires superior leadership. 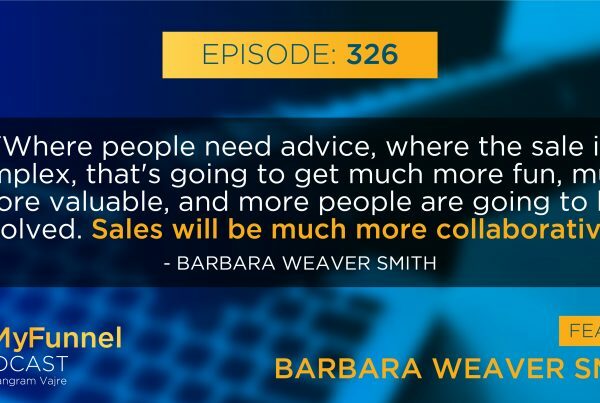 Your sales team will engage with multiple buyers and influencers in the whale company plus orchestrate the involvement of subject matter experts on your team. It requires a customer-centric approach with superior coaching skills, coupled with a serious commitment to performance metrics shared for multiple purposes throughout the organization. Nobody will guide you better than Kevin Davis. James Kouzes, Barry Posner, and Deb Calvert. 2018. 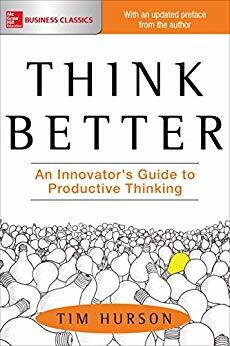 This breakthrough book shatters the myth that marketing owns responsibility for defining how your company and its products differ from your competition. 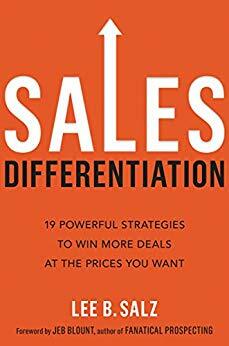 Lee claims that salespeople create these differences by HOW they sell because they own the personal, one-to-one interactions with buyers. And then he teaches you 19 ways to do it. 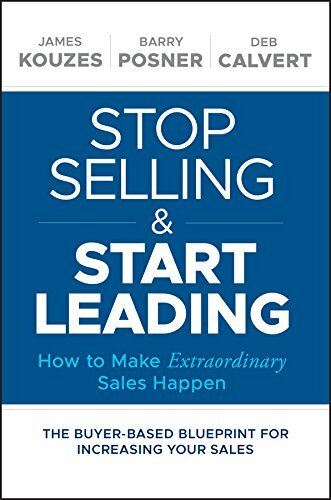 Truly one of THE best sales books ever. When you sell to midsize companies, you often sell directly to senior executives or their direct reports. But in enterprise companies, even very big deals may happen with leaders at lower levels of the organization, perhaps end users who are supported (or constrained!) by procurement specialists. 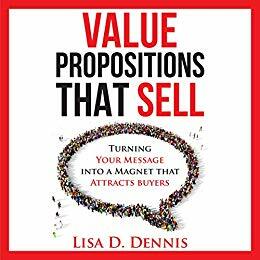 Lisa’s book does two things: one, why you must reach out to senior executives when the time is right; and two, how to get that done for mutual benefit. 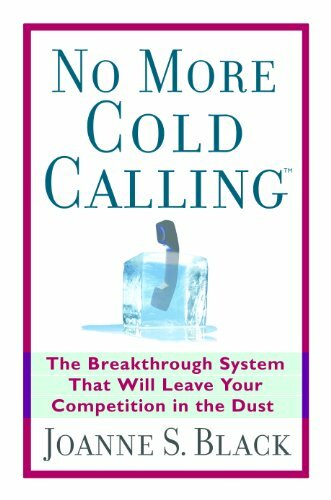 I’m not on a soapbox about cold calling, but if you’re approaching an enterprise corporation for a multi-year, seven-figure type deal, it’s just not the best way to start. Plus, these are not one-on-one deals. You don’t need just the one and only person to meet, and once you’re inside you need to meet many more people through internal and maybe external introductions. Referrals are priceless in to a Whale Hunting company, and nobody presents a better system than Joanne Black. Lee’s book is a spectacular case study of how a big-ticket whale hunter conducts himself (could be herself too) throughout a career. Lee knows how the whales think and thinks just like them. He knows how they behave and behaves accordingly. He outworks, outsmarts, out-plans, and out-maneuvers his competitors. But don’t think it’s arrogant or snarky. It’s delightfully right—a real grown-up owning his rightful place in a high-stakes financial world. Just like you. Whale Hunters must capture this inner sense of self. 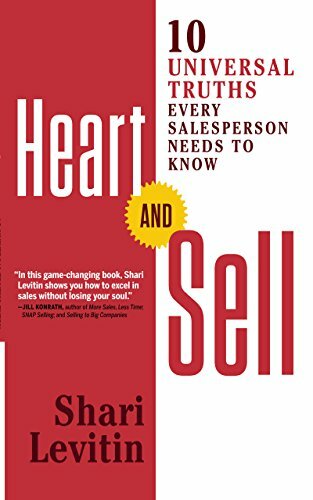 Shari says her husband called her “a Ferrari on crap gas,” meaning she was a very smart person who knew nothing about the world except her own niche, sales. He found her boring. Instead of leaving him(! ), she decided to broaden her outlook, and wrote, “as my world grew, so did my relationships, my self-esteem, and my business.” Spend some time with this amazing book and this amazing woman to learn this and other truths—for sales and way beyond. 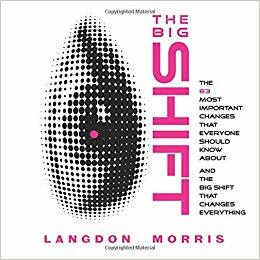 One of the most creative thinkers and innovative business leaders I’ve ever met, Langdon summarizes and simplifies an enormous body of information and prediction, briefly described in three questions: What in the world is going on? How do we make sense of it? What to do about it? It’s about the end of the industrial economy—which is what we’re now living through—and what we ought to know about it. Fascinating, mind-boggling, critically important. 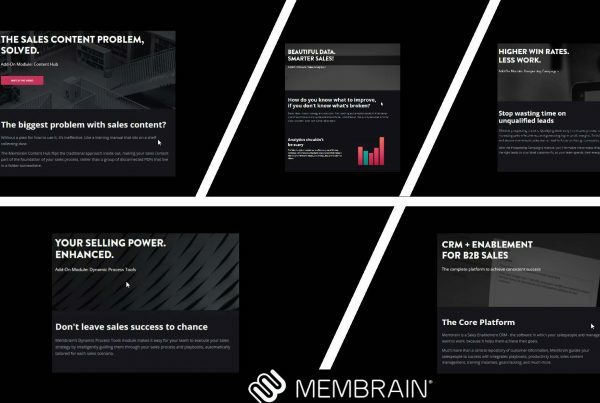 Whatever your preference for a modern selling method—consultative sale, insight selling, the challenger sale, customer centric, conceptual selling (and the Whale Hunting business development model accommodates any of those)—every method requires a seller to be more knowledgeable, well-prepared, broadly informed, customer-focused and wiser than ever before. These books build that kind of excellence. What do you think of my choices? 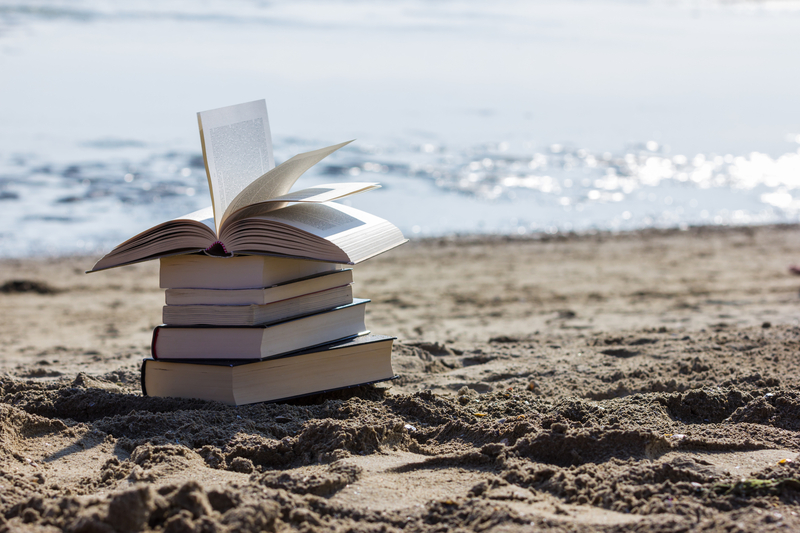 What books do you recommend for Whale Hunters?